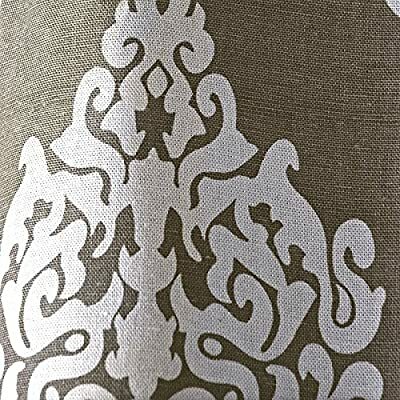 Exclusive Home Damask Print Grommet Top Window Curtain Panels 54" X 84"
The floral damask pattern on this Home Damask Grommet Curtain Panel Pair lends a chic, sophisticated look to any room. 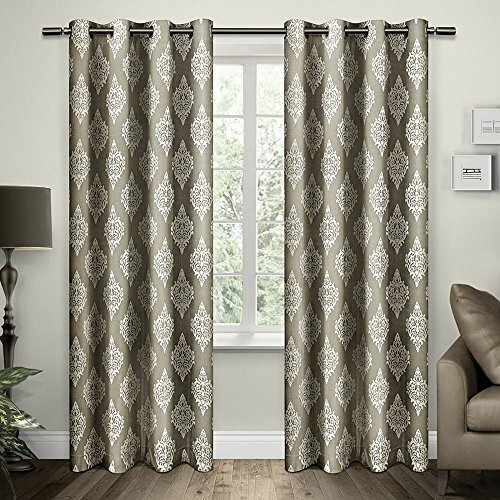 This set includes a pair of curtains made of flowy cotton. 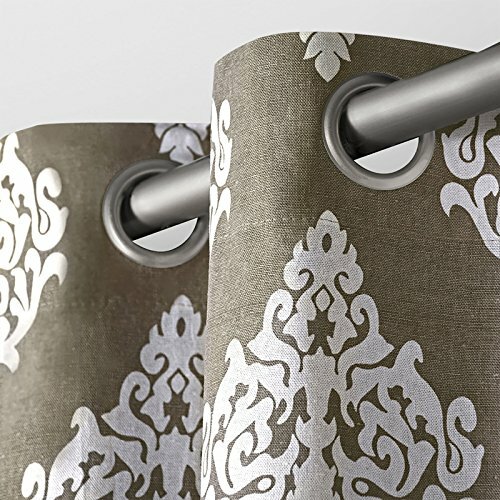 Grommets lend a contemporary feel to these curtain panels. Choose from available color and size options. Choose from available sizes. Select from available color options. Grommet top design. 100% cotton construction. Damask curtains.